Elastos is a project with the mission of building a completely safe and decentralized environment on the internet. Elastos is not just another platform for decentralized applications like Ethereum, rather it is a worldwide smart web being built to usher in a new internet age where users have complete control of their digital assets. The Elastos smartweb insulates users from attacks and thefts of all kinds. It achieves scalability through the use of sidechains to reduce the pressure on the main chain. The uniqueness of Elastos is that dapps built on other blockchains (and traditional operating systems such as Windows, Linux, Android, iOS) can run on the Elastos smartweb, and Elastos applications can also run on any internet operating system. You can learn more in our introduction to Elastos. August 25, 2018 marked the first anniversary of Elastos. An event was organized in Chiang Mai, Thailand to commemorate the occasion and share some new updates and developments about the project. 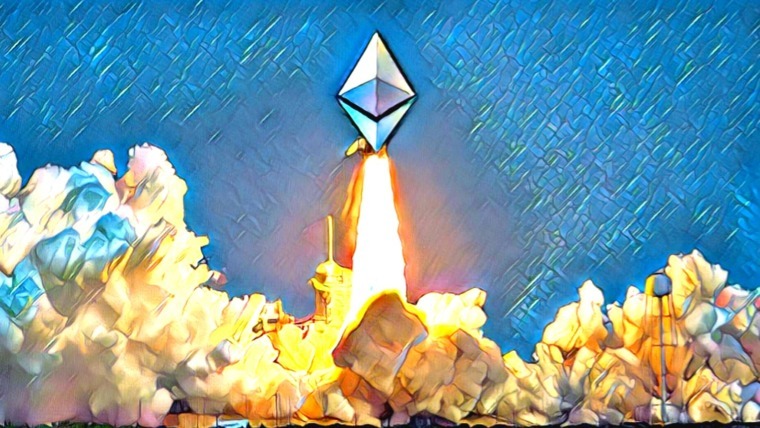 The event took place on August 25-27, and it also featured dapp meetups and presentations. Here is a video of the Chairman of the Elastos Foundation, Rong Chen, speaking at the anniversary event where he expressed the fundamental concept of Elastos and shared the history of the project. Elastos coin (known as ELA) can now be merge mined with Bitcoin through Bitmain’s BTC.com mining pool. This grants ELA access to the Bitcoin network security and it also reduces mining energy consumption. 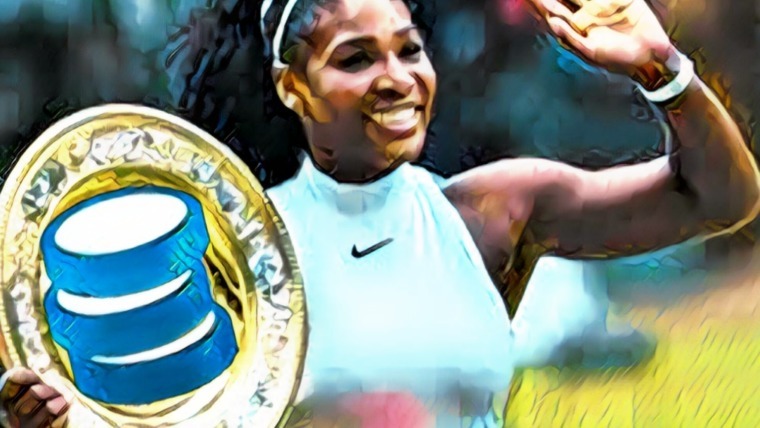 The computational power of the BTC.com pool is greater than the difficulty requirement of the ELA network, hence the average ELA block time will be less than 2 minutes. However, there will be auto-adjustments to the ELA network difficulty which will eventually bring the block time up to an average of 2 minutes. Currently, the BTC.com mining pool is the only way to mine ELA. In the future, ELA is expected to be available for merge mining with Bitmain’s Antpool mining pool also. At Bitmain, we strive to be at the forefront of recognizing new, innovative technologies in the blockchain space as well as the cutting edge teams leading the way to mainstream adoption — Elastos is one of those projects. There are very few projects we have opened our community up to, and there are currently only three merged mining with Bitmain. I have an immense amount of faith in the potential impact of Elastos, which is not limited to the blockchain space alone. 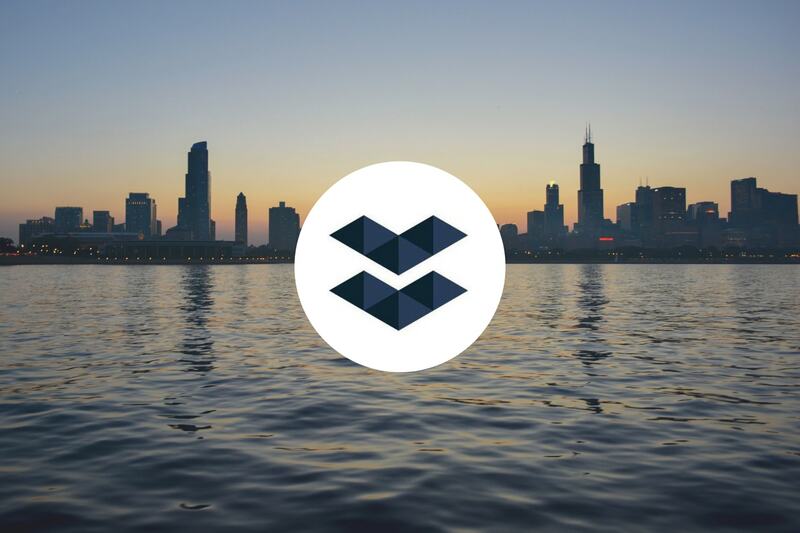 We look forward to continuing to be a part of the community promoting the Elastos ecosystem. One of the highlights of the first anniversary event was the presentation of the achievements by the development team over the past year. This culminated in the alpha release of the Elastos Smartweb. A demo dapp video was created for the Elastos Alpha. Developers can now begin to build on this Alpha version of Elastos. The Elastos Smartweb Alpha includes a Trinity browser for Android, ID Sidechain, Sidechain support, Elastos SDK v0.2, and some demo dapps in the Trinity browser. Cyber Republic is the brainchild of Elastos designed to help bring the Elastos vision to life. Cyber Republic is an online platform (structured like a country) where entrepreneurs and developers work together on Elastos and get rewarded in ELA tokens. It is more like a virtual region that houses all the groups of people working on projects on the Elastos platform. To start it up, Elastos Foundation gave 16.5 million ELA (of the about 33 million ELA total supply) to Cyber Republic. Cyber Republic will have full autonomy over the coins and be able to devise their own plans to use them. The Cyber Republic constitution and governance mechanism is expected to be in place by June 2019 so that the election of council members and secretaries can begin. 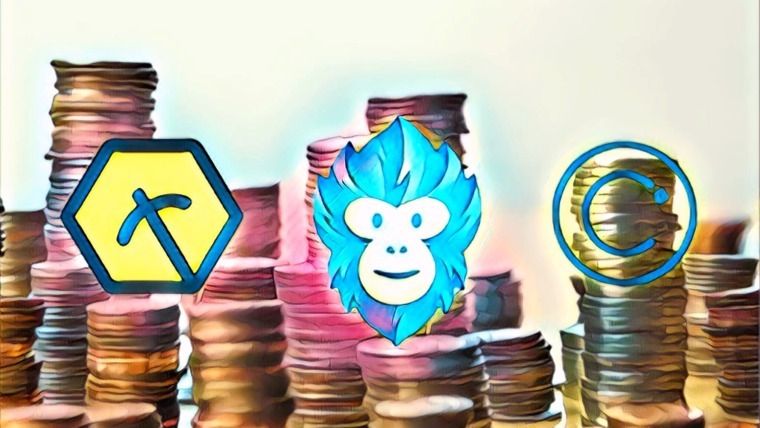 The Republic, however, has a temporary council consisting of Elastos’ Chief Marketing Officer Fay Li, Head of Development Kevin Zhang, and Chief Architect Yipeng Su. The Cyber Republic currently consists of 2 main projects: CR100 and Empower35. CR100 is basically an initiative inviting teams of entrepreneurs to apply for funding to build the next Elastos ecosystem dapp. This initiative consists of a list of dapp ideas by Elastos in areas such as healthcare, food delivery, ticketing, payment gateway, loyalty rewards, journalism, ride-hailing, insurance, supply chain, esports, IoT suite, tourism, social network, search engine, and pollution control. Entrepreneurs can use the ideas on the CR100 or come up with their own unique ideas. They are required to submit detailed proposals that include clear plans. The Cyber Republic council will select promising projects and provide funding of $100k in ELA tokens to the team in exchange for 5% equity (or token) as an angel investor. Funds can be provided for more than one project in a particular category. This initiative is giving the public room to come in and build with Elastos, creating the reality of a better and smarter web. Empower35 is an initiative to select experts in business development, partnership development, marketing, dapp analysis, dapp consulting, security, translation, writing, visual arts, design, product management, media production, law, public speaking, and investment. They will be the first leaders and representatives who will shape the decentralized, autonomous organization of Cyber Republic. The platform will be open to receive applications for these roles in the coming weeks. Each applicant is expected to build their own team of members with the same expertise, incubate CR100 projects based on their expertise and experience, apply for a budget based on their proposal to manage and hire their own teams, and find new leaders as the Republic expands to new heights. Each position comes with an annual honorarium of $100k. Top-notch candidates are desired by Cyber Republic to lay a strong foundation to help the project grow and flourish. Elastos is taking on an ambitious goal that will drastically change the internet as we know it. The project is designed in an engaging way to involve its community and build from the ground up. Its potential is great, but it will take a considerable amount of time and effort to see the Elastos vision gradually become a reality. 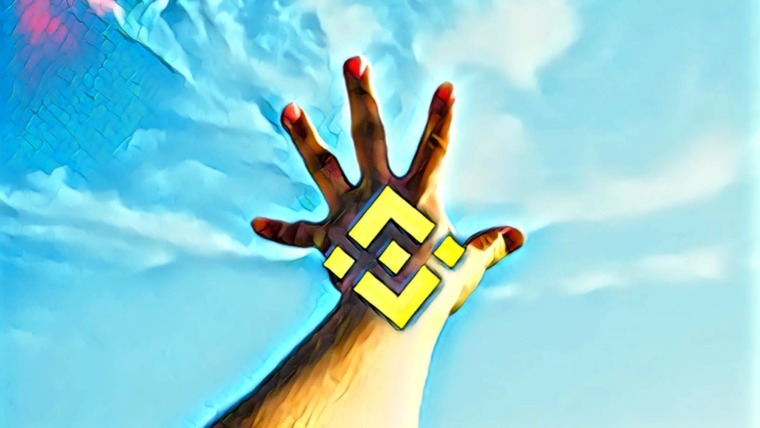 Elastos reached and surpassed a number of milestones in its first year such as the development of the basic browser framework, wallet, and ID. The project is expected to produce an updated roadmap that highlights detailed plans for the near future soon. Stay in touch with Elastos via Twitter and Telegram.